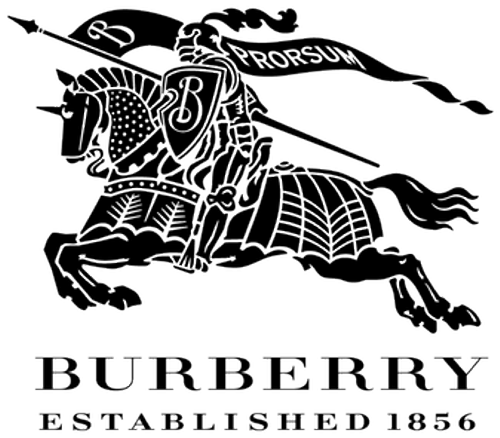 What makes Burberry stand out? The iconic trench coat, the famous handbags to the cashmere scarf with nova check print is never too old for fashion. Burberry as a world class designer brand captures the British identity and the ideas of simplicity, practical and quality. It continues to set the stance for fashion and capture the luxury experience for it's audience to engage with the greater community. Since 1856 Thomas Burberry an apprentice draper created this brand with the intention to specialise in outdoor clothing and the innovative fabric of Gabardine invented in 1879 provided a comfort like never before. The remarkable trench coat was developed for the military in the 20th century and has since been the most popular trench coat in the world. Burberry is unique by the sophisticated design in providing signature detailing and constantly evolving to meet the needs of the changing preferences.